Sponsors are the lifeblood of the Club. Please support our sponsors as much as possible. 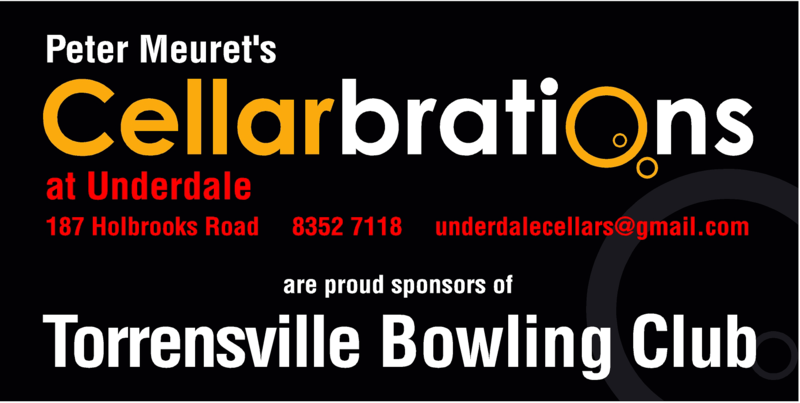 Cellarbrations Underdale Cellars and our major sponsor! See Peter and the boys for all your beer, wine, and spirit needs. They have a regular wine night, ask them when the next one is on. For up to date info on all the latest gadgets, look no further than The Adelaide Tech Guy!! Richard is on all the radio stations (all the good ones) and explains all the latest tech in a language even us old bowlers can understand. Got a question about your dongle? Is your hard disk more of a floppy these days? Hit up Richard on his website and Facebook page, and he’ll help you out ! For those looking for financial advice and to secure your future see Paradigm Advice. They can help what every stage of life your in, be it maintaining your lifestyle to starting and managing your retirement lifestyle. Looking for a that one trailer that will suite your needs to a T. Don’t look any further then Tregs Trailers, who’s trailers are built to last a lifetime. See Stephen Holts of Sky Evaporative Cleaning for all your ducted & evaporative air conditioner needs. Have a hard time cutting out those custom steel pieces for your new project? Look to Cnc Cutting Services they offer custom stencils and laser engraving on wood, stainless steel, acrylic and other plastics. Looking for the perfect piece of steak? Need some meat for a barbecue? Come on down to Welland Plaza Meats for the freshest, greatest tasting meat around.